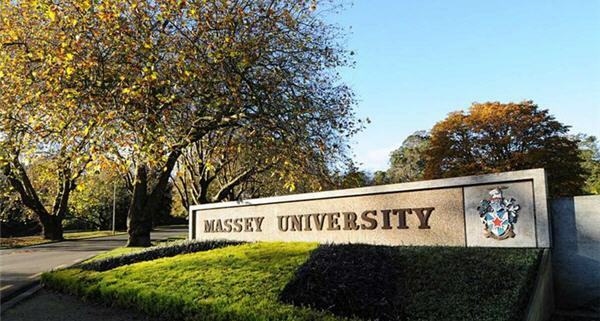 Massey University will hold information sessions in April about studying online courses from Australia. (Photo: Massey University). Living in Australia? You can study online with Massey University. Register for an information session to find out more. New Zealand citizens pay domestic fees and are eligible to apply for a New Zealand student loan and/or student allowance, even if they don’t live in New Zealand. Venue: DoubleTree by Hilton Melbourne, 270 Flinders Street. Register to attend a Melbourne information session. Venue: Mercure Sydney Central, 818-820 George Street. Register to attend a Sydney information session. Venue: Hilton Brisbane, 190 Elizabeth Street. Register to attend a Brisbane information session. Call the Massey Contact Centre Mon – Fri 8:30 am to 5:00 pm (NZST) +64 6 350 5701 or TXT 5222. Can SCV New Zealanders get a student loan (HELP) in Australia? Will Australian university fees increase in 2018?